Fleetwood Mac News: Will Fleetwood Mac release a new album with longtime singer/keyboardist Christine McVie? 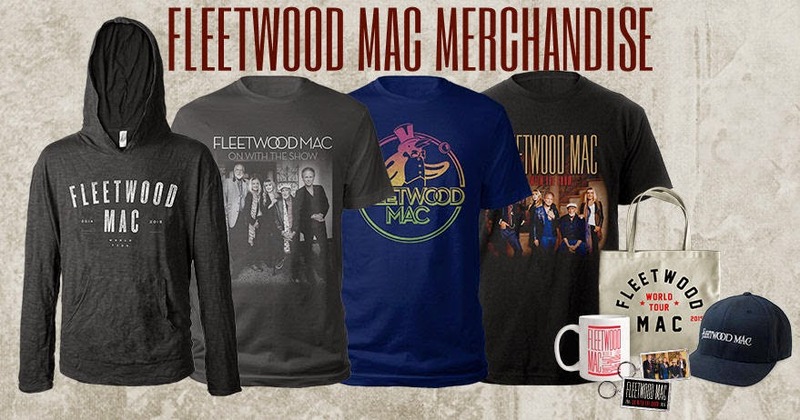 Will Fleetwood Mac release a new album with longtime singer/keyboardist Christine McVie? 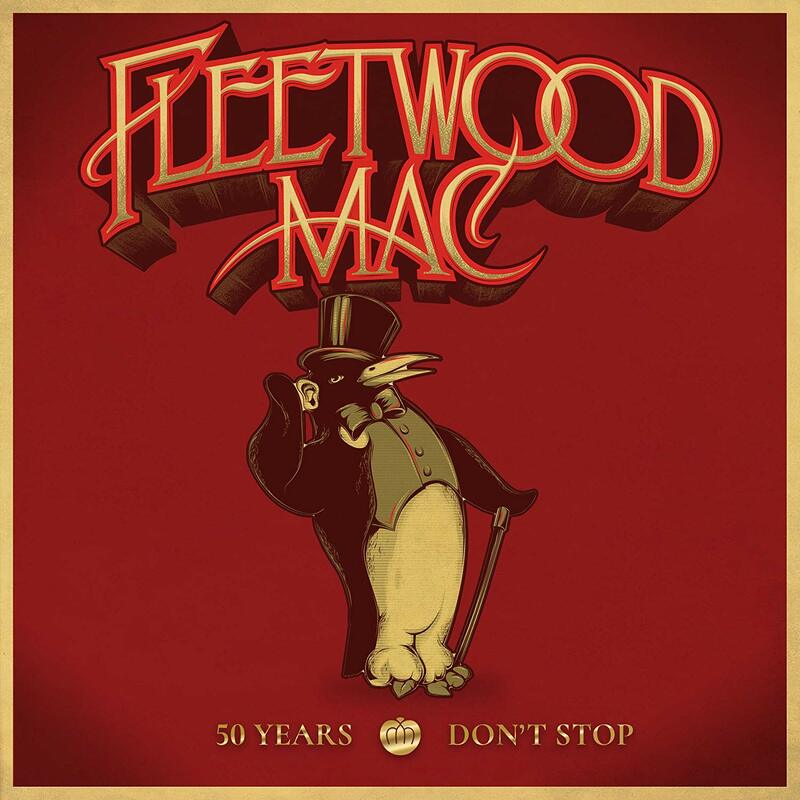 Will Fleetwood Mac release a new album with longtime singer/keyboardist Christine McVie? That's a question on the minds of a lot of the band's fans. 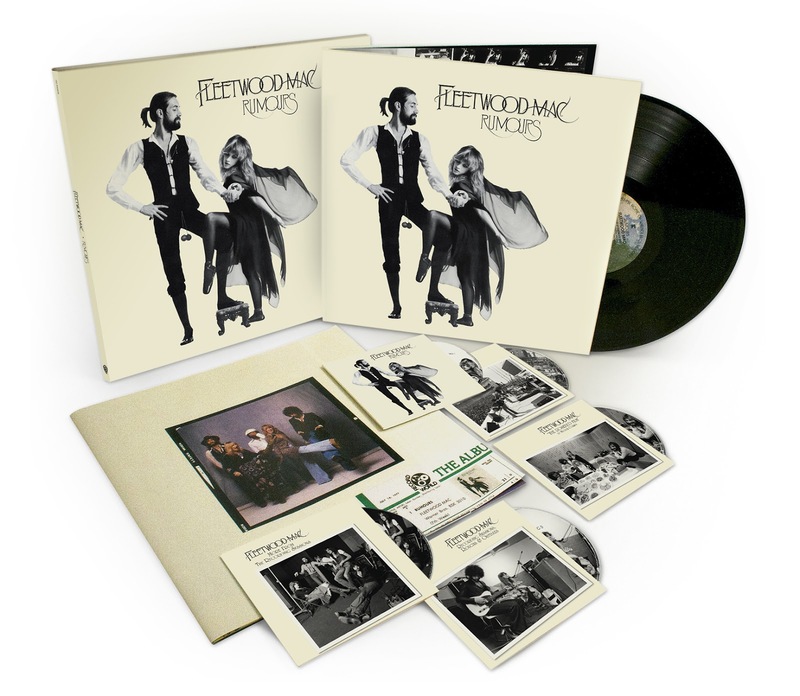 It's no secret that the group has started amassing some material for a possible new record, but founding drummer Mick Fleetwood admits it may be a "couple of years" before he and his band mates will have the chance to complete the project since they're currently focused on touring and will be for some time. 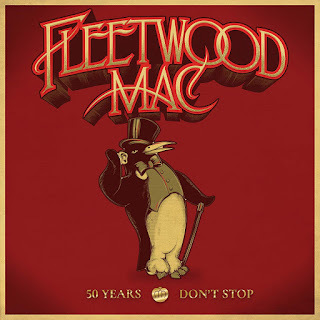 "This whole touring stuff is getting sort of totally, in a good way, out of control," Fleetwood tells ABC Radio. "We're going all over the world now, so we don't quite know how we're gonna finish this [album] out." 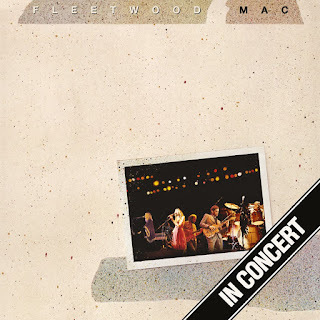 Fleetwood Mac is in the middle of its second North American tour leg since Christine McVie officially rejoined the band last year. The current trek is scheduled to run through an April 14 concert in the Los Angeles area, and that will be followed by a European outing that runs from late May until the middle of July. The group also is expected to visit other parts of the world before wrapping up the tour. As for the new music Fleetwood Mac has been preparing, Mick tells ABC Radio, "We're building up this whole sort of dossier of material, a glut of stuff." 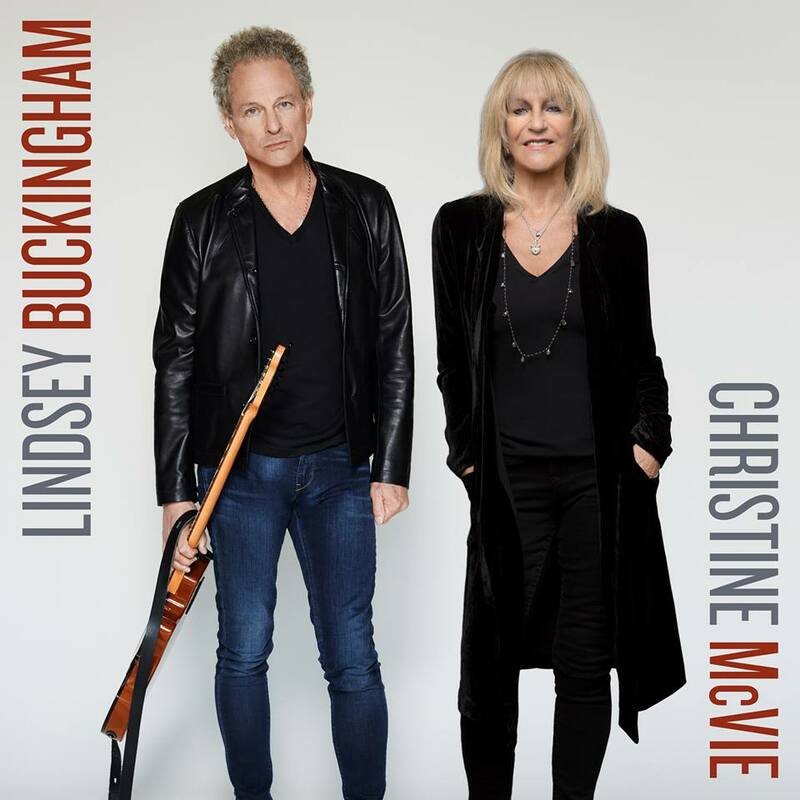 He explains that singer/guitarist Lindsey Buckingham "has a great chunk of wonderful songs, [most of which are] pretty flushed out and finished," adding that the band also has "been in the studio with Christine in months gone by [and that] worked out amazingly well." 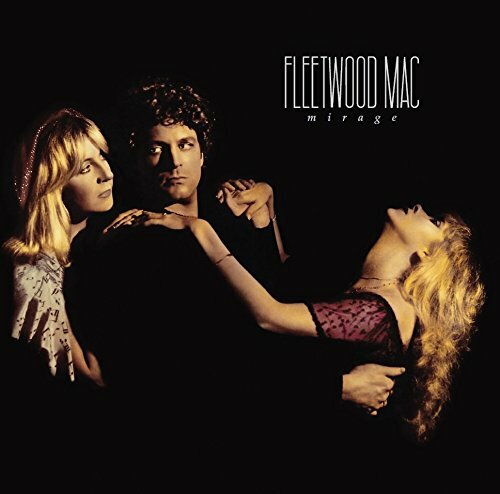 Fleetwood says the only element that really is missing from the project is some new original songs from Stevie Nicks. For her part, Nicks told ABC Radio late last year that she was unsure whether, after the band wrapped up its tour, she would be willing to keep her solo career on hold and "sign up for another year of making a record." 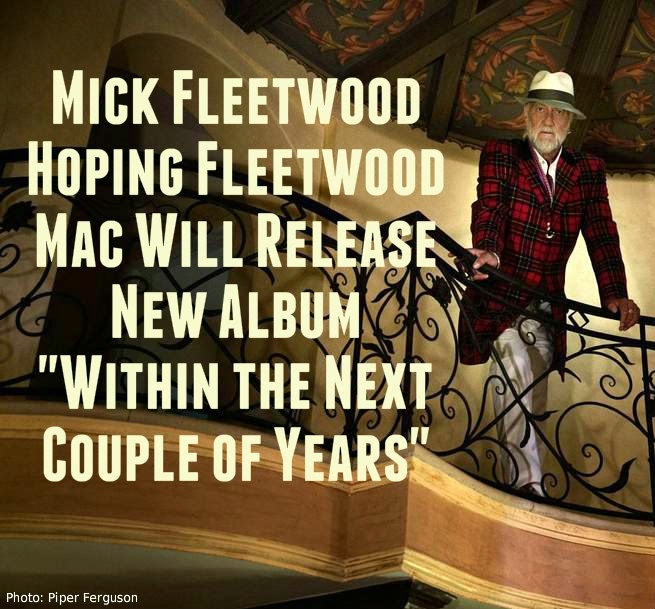 And what are Mick's feelings about the chances for a new Fleetwood Mac album? "I hope it happens," he says. "My inclination is, the music will not be wasted. It will come out one way or another. 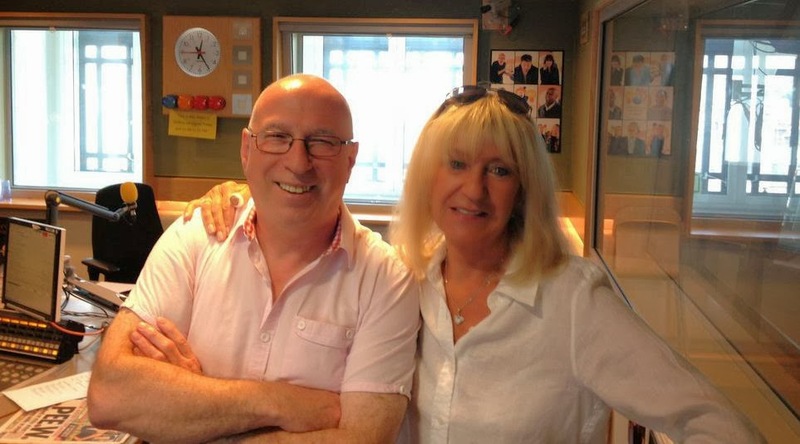 And I truly hope, and I quietly believe it will be Fleetwood Mac, and Stevie will do some lovely stuff and within the next couple of years we will get that done." 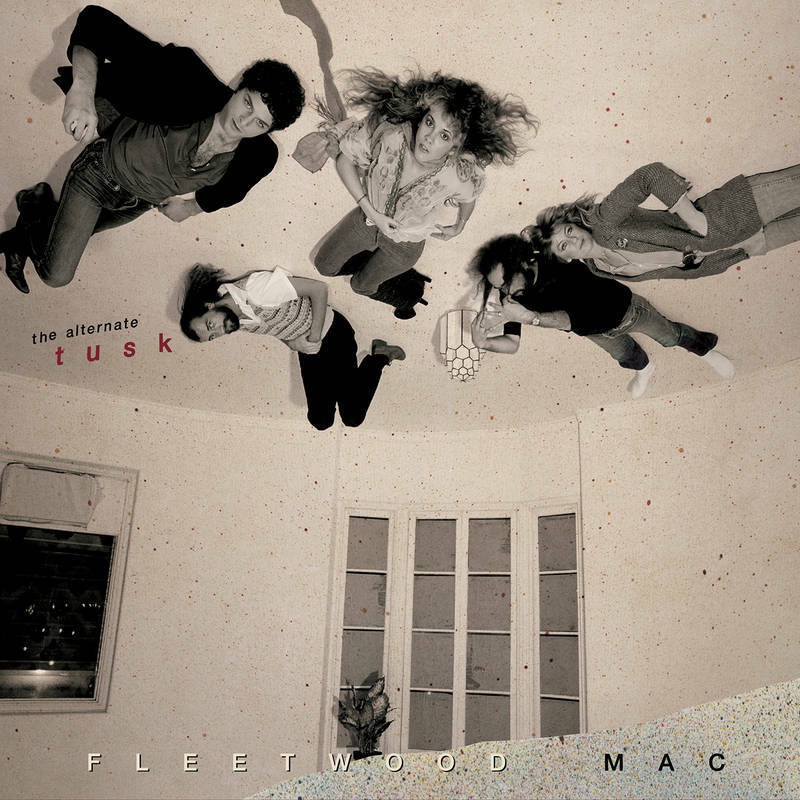 I'm starting to give up on the notion that Fleetwood Mac, 2015, can get it together for one more great record. Without being too hard on Stevie, I really don't understand where she's coming from. After touring herself and the band into the ground for several years, after releasing two good but under-performing solo albums in the past four years, what's the urgency to go solo again? Her record deal is done. She's tapped out of songs to the point that she's turned to old demos. I just don't get it. What I definitely DON'T want is another Dave Stewart produced record, a smattering of TV appearances and interviews rehashing the past and a tour with the same set list, plus a song or two from a record no one cares about. This is the reason she's considering shelving Fleetwood Mac. How discouraging. My excitement over the reunion has curdled into disappointment. It reminds me all too well of THE DANCE - the elation of the reunion and its accompanying success, followed by the bitter disappointment of Christine's departure. Why do they always have to do this!!!! 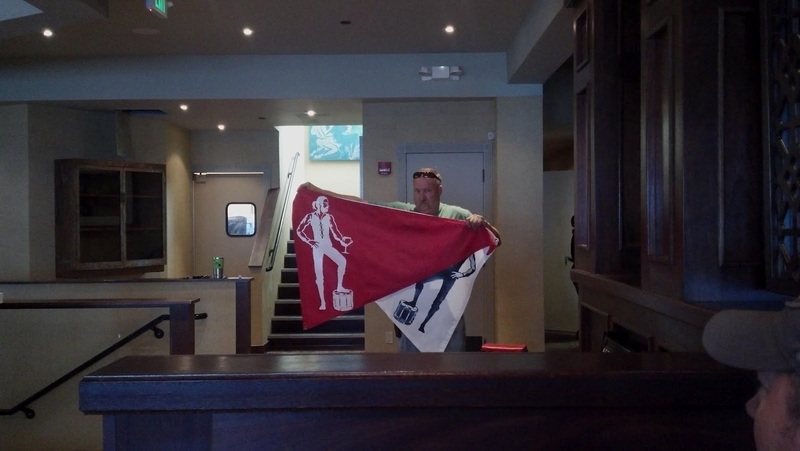 This tour is going on way too long. I think Mick needs to pull his head out of the clouds and realize that this tour is probably exhausting Stevie. After reading her Rolling Stone interview I don't think she wants this tour to extend to the end of the year. The last scheduled EU date is sometime in mid-July I believe. The band would be smart to do a few shows in AU/NZ and then wrap it up. 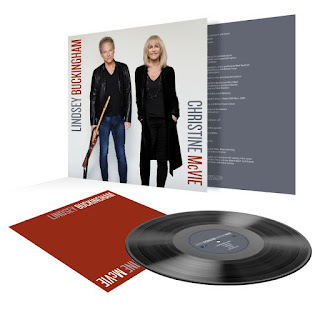 If Christine's songs are mostly done, and Lindsey's songs are mostly done, then what else needs to be done to them aside from Stevie's vocals and perhaps some final mixing? The band could spend September-December in the studio and give the bulk of that time to Stevie's material. 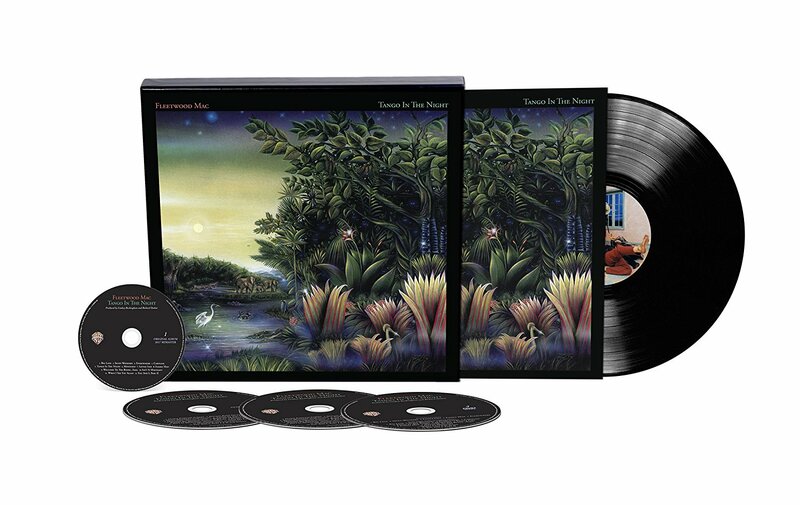 The band wouldn't have to release the album right away, Warner Bros. would probably insist on making it a spring/summer release anyway, which would put it out sometime in mid-2016. That would give Stevie plenty of time to do a short tour for 24KG, something she's said she wants to do, and release another vaults record. Whatever Stevie decides, the Lindsey and Christine songs will be released, just as Lindsey insisted on the EP. Stevie coughed up a song and did harmonies, all of it stunningly better than her ow CD. Stevie seems to be doing TANGO IN THE NIGHT,2.0. That's fine with me. 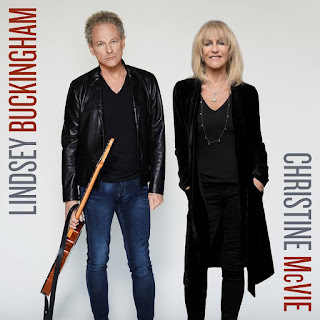 I want to hear the Lindsey/Christine song. Will Stevie show? Will she sing? Is she healthy? Ugh! I hope she gets her act together but I wouldn't be surprised if she didn't. At this point I'm far more interested in the Lindsey/Christine songs. Looking for Stevie solo as well. And wait a minute - I DO want another solo record as soon as she can get to it. IYD was an absolute masterpiece. And I love the new album too. If this tour wasn't so long they could find time for another FM record but Mick will stretch this out as long as possible and we all know that. He would play other planets if he could figure out how. If Stevie has been this much of a trouper to put up with this schedule, then she is SO deserving of some solo time. The FM album can wait. I have seen three shows this tour as well as the write above. Time to move on to a Stevie tour. 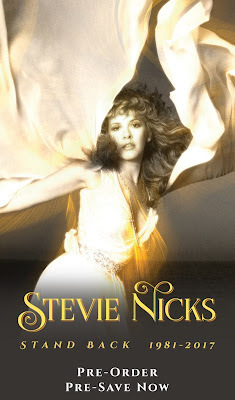 All of you crapping on Stevie Nicks are so ridiculous! 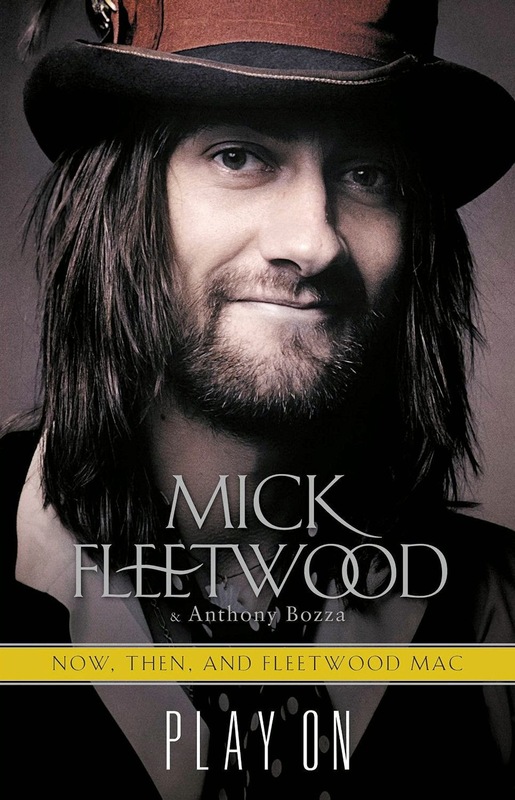 It'll be funny when the FM album does indeed come out and of course includes contributions by Stevie. Of course, then you'll just move on to criticizing her songs or her voice... Pathetic!